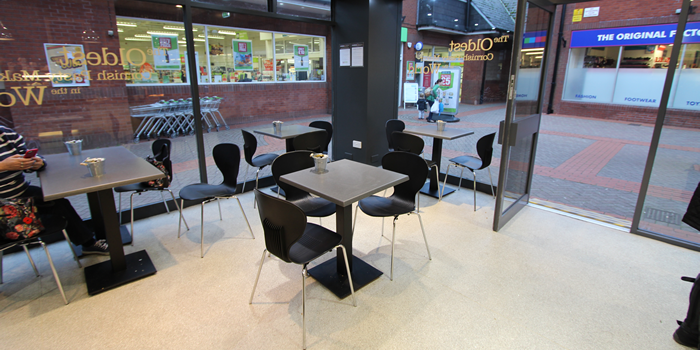 Warrens Bakery kindly contacted Café Reality for help with refurbishing their branches in the South West. 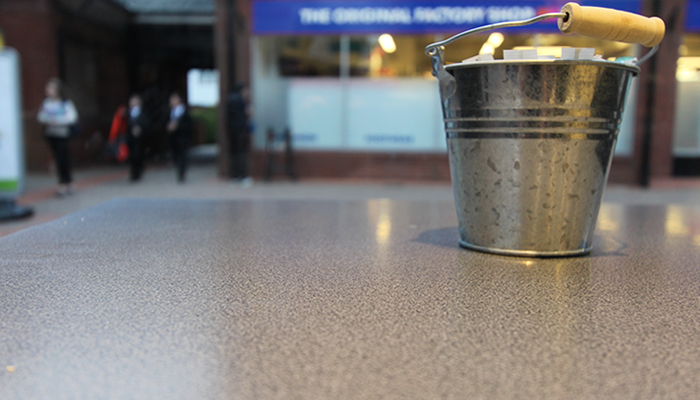 The company has been serving the public proudly since 1860 and currently have two production sites and 50 stores in Cornwall, Somerset and Devon. They are the oldest Cornish Pasty Producer in the World, the oldest bakery in Cornwall and the oldest artisan bakers in the UK. 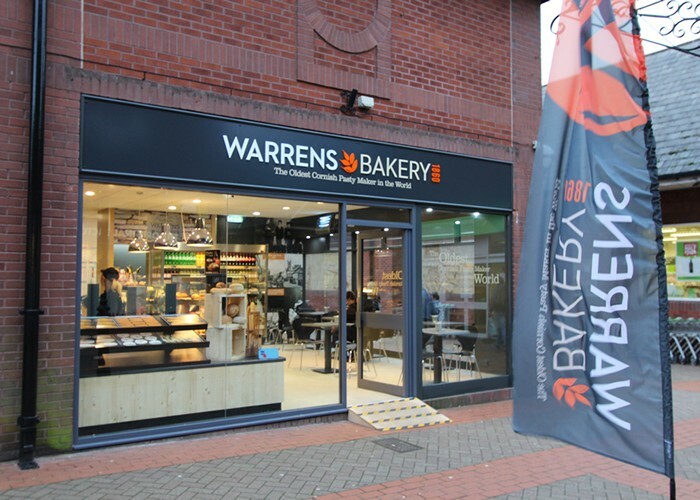 Producing savoury as well as sweet goods, Warrens Bakery has received awards for their premium pasties and tasty products, but state that their greatest achievement is serving the public for generations. 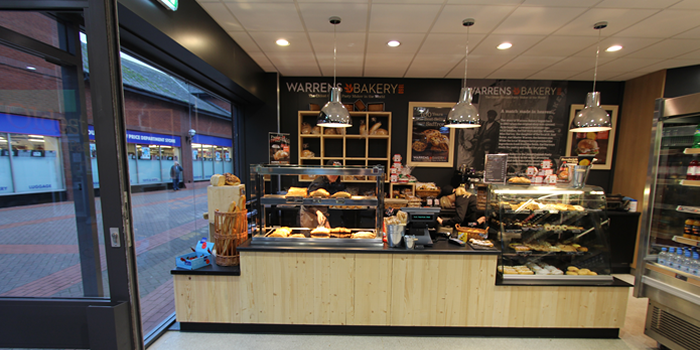 "Warrens Bakery - the oldest and still the best"
The refurbishments are to achieve a contemporary look, without overshadowing the traditional heritage of the company itself. 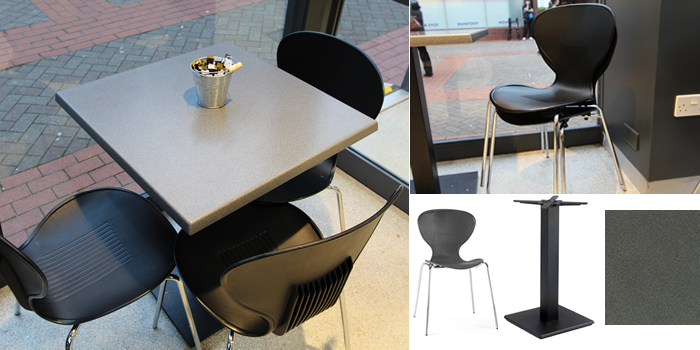 This is achieved beautifully with the use of “stone and slate finishes” such as grey and black. They are colours that have been used to represent the “tin mining” heritage of Cornwall. Elements of wood offer a traditional and natural look in the shops and compliment the bread, pasties and cakes wonderfully. A contemporary finish is achieved with a fresh colour of orange, used in the company logo.